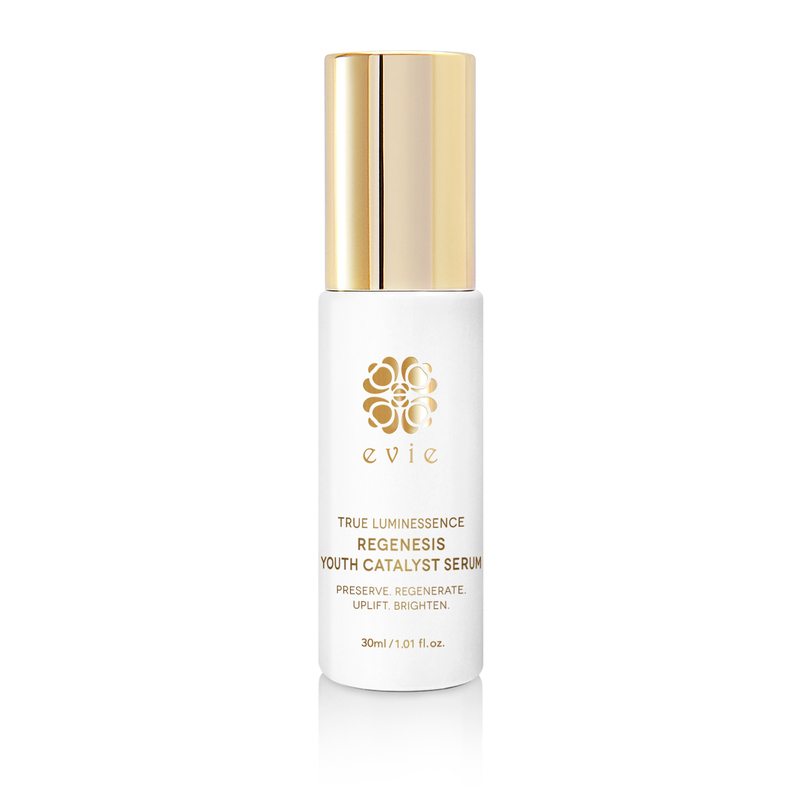 Live in the lap of luxury with this deliciously floral age-escape serum combining the exquisite alchemy of lightweight time-reversing rosehip oil, elasticity-restoring premium gold leaf and three skin-reviving roses – sumptuously hydrating damask roses, intensely rejuvenating white roses and line-erasing rock roses. 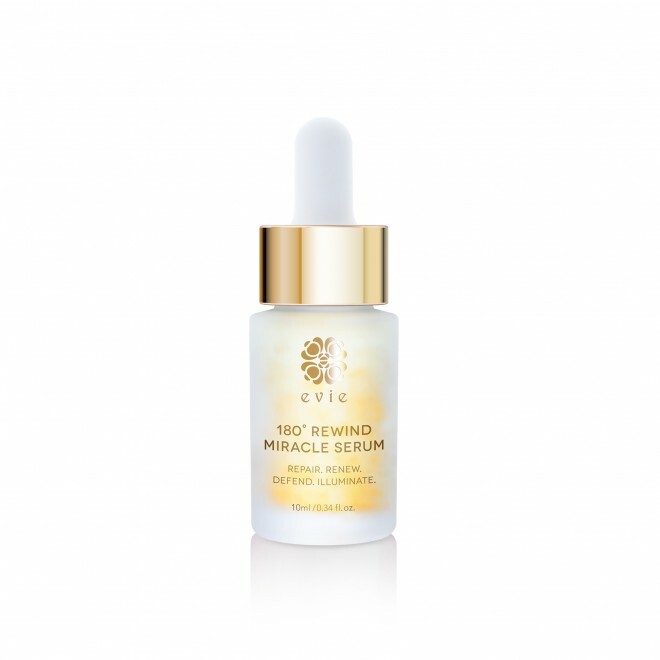 Boost your skin’s natural renewal process with an exceptionally high dose of vitamins, beta carotene, antioxidants and essential fatty acids. Replenish moisture levels, improve skin tone, lighten dark spots, soften fine lines. 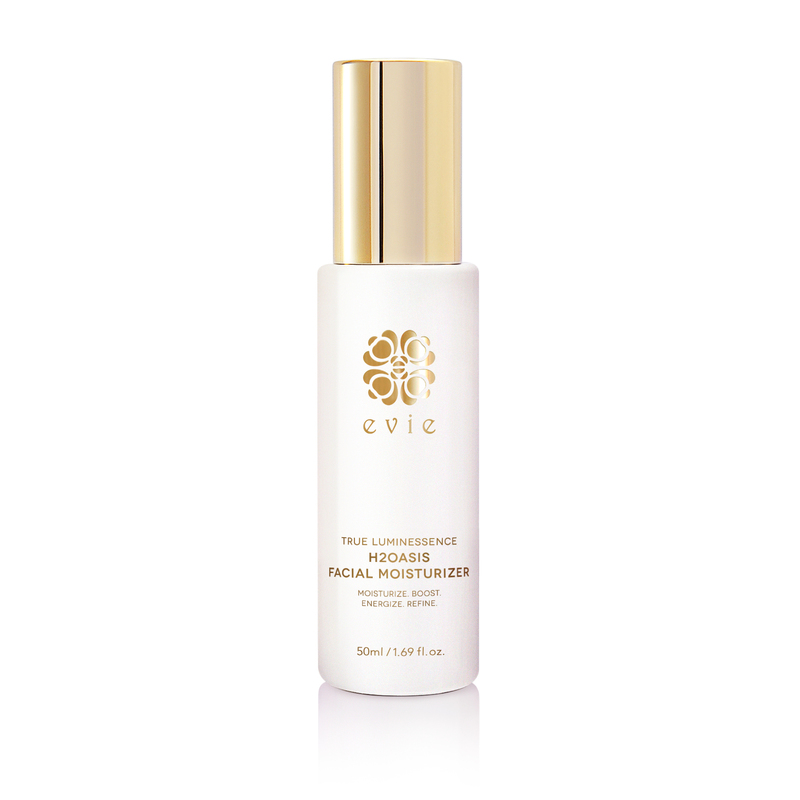 Luminous skin that glows, looks firmer, feels tauter. 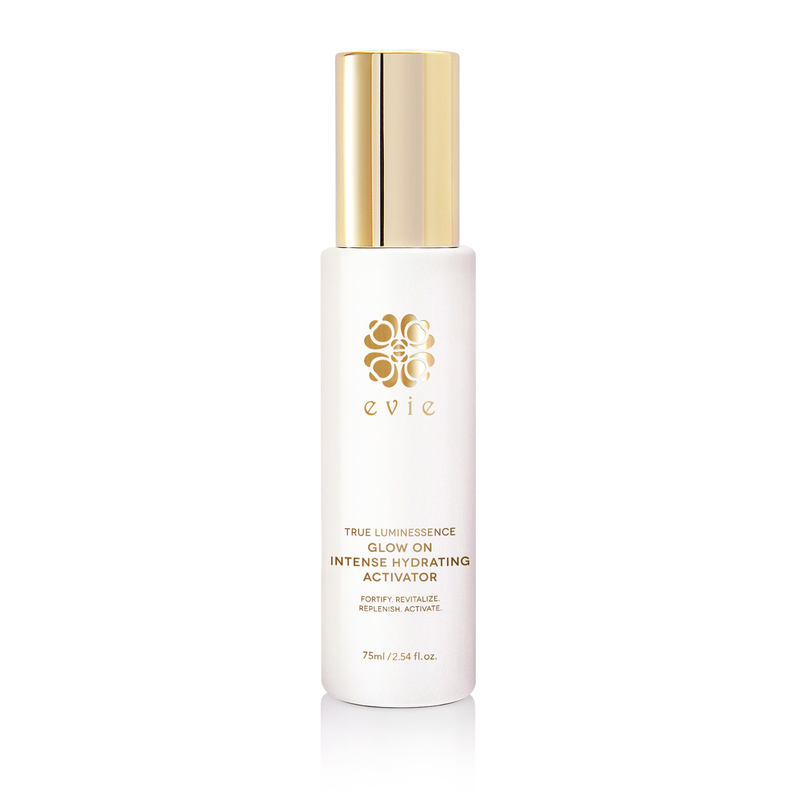 After your evening cleansing routine, tone with Evie toner then apply 3-4 drops. Smooth gently over face and throat, avoiding eye area. Massage until fully absorbed. For best results, follow with True Luminessence H2Oasis Facial Moisturizer. Shake well before use.